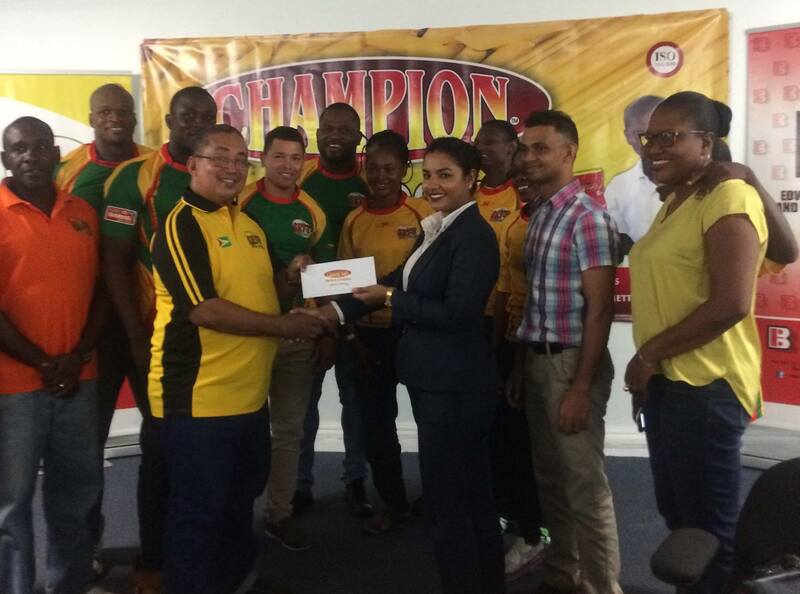 Best of Luck to the Guyana Rugby team who will be participating in the RAN '7' Championship hosted in Trinidad and Tobago on the 12th and 13th of November, 2016. 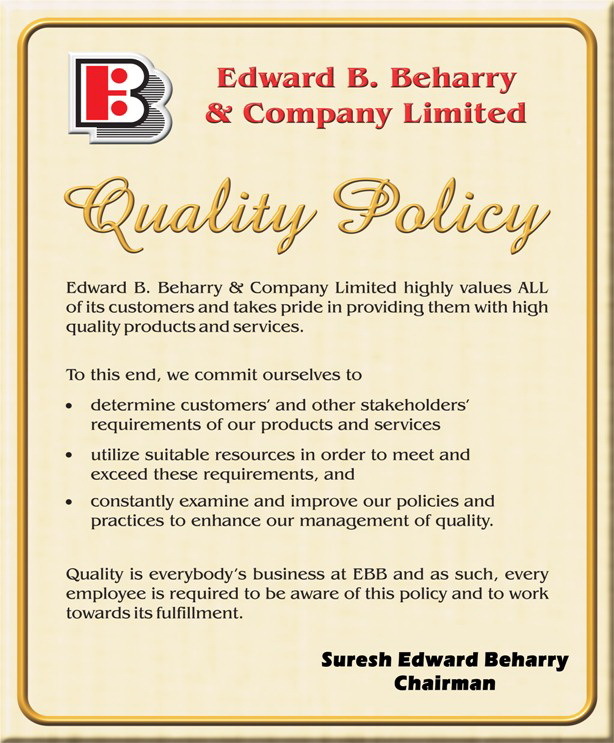 Edward B. Beharry & Co. Ltd. is proud to be a sponsor and is happy that we can help you fulfill your passion for this sport. We wish you well and hope that once more you bring home the victory. Here are scenes from the handing over of the cheque on October 28th, 2016.